The school’s values are expressed in a way that builds a more inclusive community. Do you want to share an announcement with the community? Please log in, and fill out the eTiger newsletter form on the Resource Board. 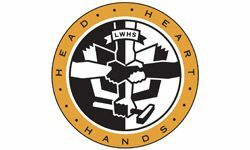 (Login > Resources > Newsletter Submissions) Also, please send a JPG to communications@lwhs.org to help your announcement stand out. More details about the move. Don't have a login? Contact Communications Director Eleanor Sananman. Q When's the deadline for submissions? Q How many times may I have my announcement published? Two is the maximum number of times the same announcement may be included in the newsletter. We encourage users to limit their announcements to running only once because readers tend to stop paying attention when they see the same thing repeatedly. Save-the-dates will count toward the two. Q Who receives the newsletter? 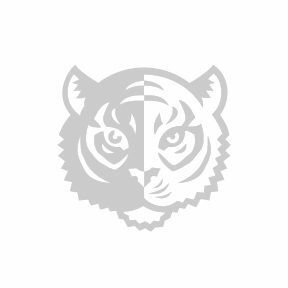 The eTiger is sent to LWHS students, parents/guardians of LWHS students, faculty, staff, and trustees. Q What's in the newsletters? 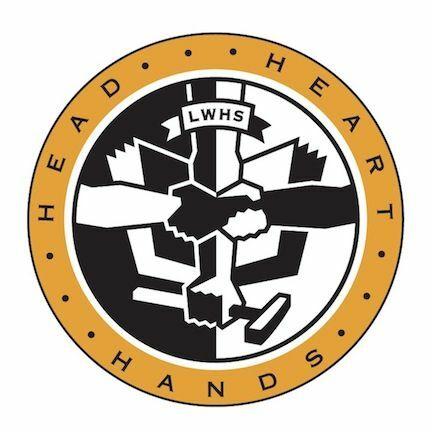 The newsletter is the go-to place to find out what’s happening at LWHS for the upcoming week. 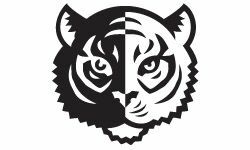 Whether it’s schedule changes, important academic information from the deans, grade specific action items, invitations to events, volunteer opportunities, or more, the eTiger is a must read. Also, please use it to get your message out. Q When is the newsletter published? It is published every Sunday at 5pm and delivered to your inbox. Additionally, all announcements are on the homepage news of the school website, the recent activity page (Login > News > Recent Activity), as well as the archived content (Login > News > Archived Content > News). Q What kind of announcements may I submit? Utilitze the newlsetter to broadcast a range of activities. If you have further questions, please contact Communications Director Eleanor Sananman. Q Who may submit announcements for the newsletter? Only students, parents, facstaff, and alumni may have announcements in the eTiger. If you are with an outside organization and are not directly affiliated with LWHS, we cannot accept your submission. However, if a current community member is involved in your organization or LWHS is partnering with you in some capacity, please have your LWHS contact submit the form for you. Q May I see past issues? An archive of past issues can be read here. ﻿We need your help to keep the website up-to-date. If you see anything out of order, please refer to these common issues and the corresponding contact person. The Communications office is in Library Study Room 1 for the duration of construction. Jump to sections on this page by clicking on the bullet points below. LWHS is a very busy place, and we pride ourselves on our ability to keep our community connected. Please contact the Communications Director. 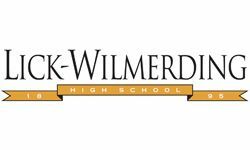 We strive for consistency when we write about Lick-Wilmerding High School. 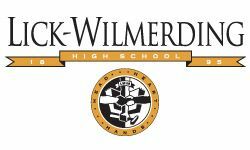 When referring to the Lick-Wilmerding High School Community, we will not use “we” and “our,” but “it” and "the school"
We use the serial comma, e.g. "He is taking classes in Math, Science, and Spanish this year." 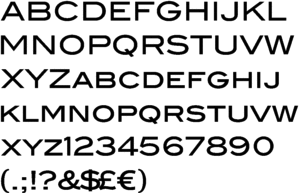 EXTENSIONS: Includes ordinals, e.g. second grade, not 2nd.